Every time an item in your store runs out of stock, you’re losing a potential customer. Out of stock products can cause dissatisfaction among your customers, leading to many negative complaints and words-of-mouth. It’s likely that they not only drop the item, but also abandon the whole cart. In some worse cases, they will abandon your site and switch to another store. However, you can still convert sales from these unavailable items, which also helps improve the image of your brand. 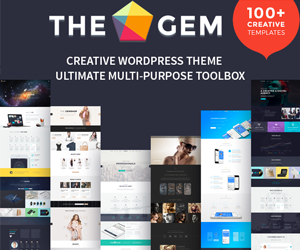 This article will present you some ways to do so on your online store. 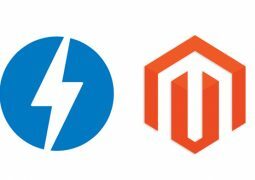 We also introduce you some of the useful plugins for your WooCommerce shop in particular. Some stores make it really difficult for the customers to know that an item is out of stock. The message is presented small and hard to spot. In some cases, customers don’t know that the item is out of stock until they go to the cart or begin the checkout process. This is almost deceptive for the clients, and they can get frustrated. Therefore, you need to clearly tell them that your item is no longer available. Make sure that they can spot it with just a glance. Don’t create confusion for your customers. Some shops only make some black message in line with text. Only when your customers read the text will they know about its unavailability. This makes the chance they miss the information becomes higher. This plugin helps stick an easily visible badge on the product image. The badge can be a text or an image badge. You can also customize it to make your own sticker. When you don’t have the item they look for, suggest them some similar products below. However, don’t go random. Random products may not satisfy their needs. Make recommendation based on the brand or the features of the products they need. For example, if they are looking for a pair of Ray-Ban sport sunglasses, recommend them some other sport pairs, or other Ray-Ban pairs. Don’t go too far with something like a pair of colored cat eye. Remember to make the product page still useful. Don’t redirect your customers to the home page, they don’t want to search again from the beginning. Moreover, some sites try to be more interesting by faking a 404 error page for out of stock products. This will confuse the customers and make them think that there is really an error on the site. According to Econsultancy, back-in-stock alert emails can achieve up to 25% conversion rate. According to a recent report by The Luxury Institute, 71% of customers appreciate it when receiving notifications about an item they wanted coming back. This is also a great tool to get your customers’ information even before they register on your site. In addition, the lists can help you realise which items are wanted the most among the out of stock products. This means you will know about which items should be priorly restocked. 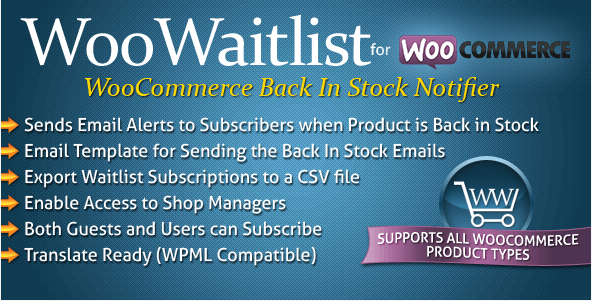 WooWaitlist is a plugin that help you collect a list of those who are waiting for the products. Your customers just need to enter their email address. When the product they have been waiting for loads up your stock again, they will automatically receive a notification via email. This plugin allows you to export the wait list into a .csv file to get the emails. Moreover, it supports variable products. 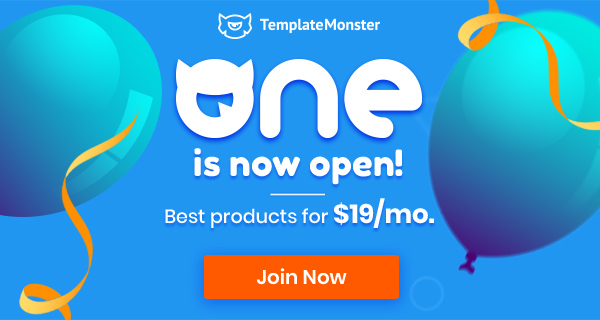 When a product has two variations, only one which is out of stock, the subscribe options will only be shown for that variation. 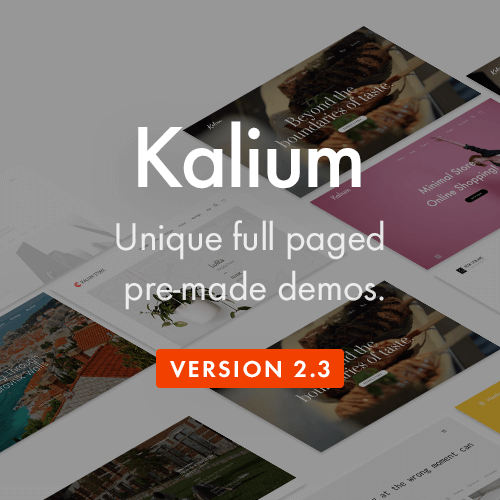 Similarly, this plugin will let your customer enter their email for a notification when the product is restocked. It also enables you to collect a waitlist for each out of stock product and to export it into a .csv file. This plugin can check duplicated emails so that each subscriber won’t receive the same email twice. It works for both members and guests, and members’ emails will be automatically pre-filled. 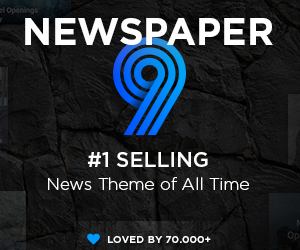 The plugin can count the number of subscribers in each list so that you can easily realize which items should be in stock first. To encourage your subscribers to come back to your site and buy the products, you can offer them a time-limited coupon for those items. This will not only increase the chance of coming back to your store, but it also helps to gain customers’ satisfaction. Your shop’s reputation will be improved as a result. 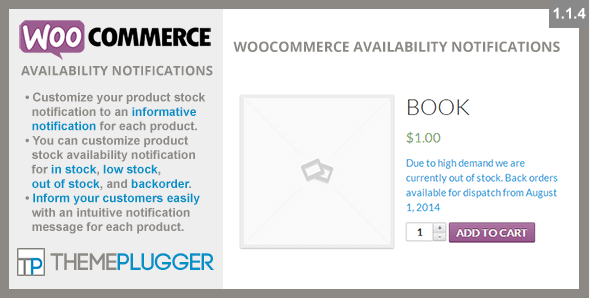 This plugin helps you to inform your customers about the availability status of the products. It also displays the date on which they are restocked. Moreover, you can customize the message to encourage your customers to make the purchase. It’s not only helpful for out of stock products, but for low-in-stock items and backorders as well. 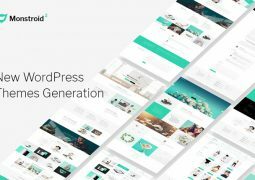 This plugin enables you to customize your content on the product page based on preset conditions. It’s helpful for items which are running low, or out of stock. You can set many other kinds of conditions such as product type, category, price range, or even user role. This will help you increase your conversion rate by enticing them to complete the order with encouraging messages. Above are some ways you can handle out of products which are out of stock. We hope that you can make the most of your site, even with out of stock items. If you’re interested in finding out more about WooCommerce, take a look at our WooCommerce Visual Map. 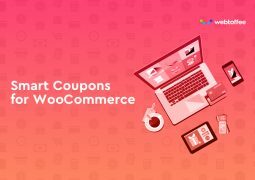 Here we collect our blog posts and articles of using WooCommerce. Don’t forget to subscribe to be notified every time we have something new to share. 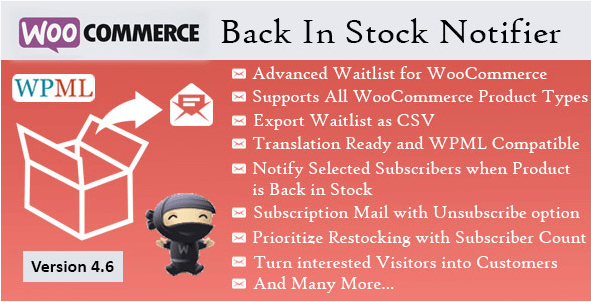 Jeanne Tran is a WooCommerce ninja @WooRockets. She loves writing about WooCommerce, WordPress eCommerce tips, and things around it.